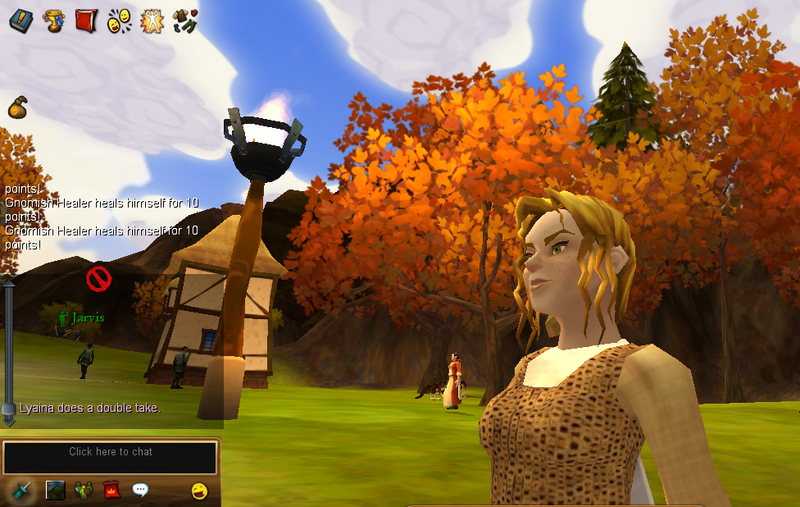 A Mystical Land is a browser-based MMORPG that raises the bar for Facebook RPGs. Choose from four classes and set off to explore the vast game world. The game’s quests are dynamic, and NPC dialogue is quite funny; however, the real treat is the vast crafting/profession system – you can actually play the game without killing any mobs… and make a bunch of stuff in the process! Players can also get achievements and rewards for doing them. The game’s graphics are nice and cartoony, but there can be performance issues in the city. A Mystical Land is admittedly directed towards casual gamers, but the game world is engrossing and vivid enough to offer something for the more serious players, too. Play A Mystical Land now!